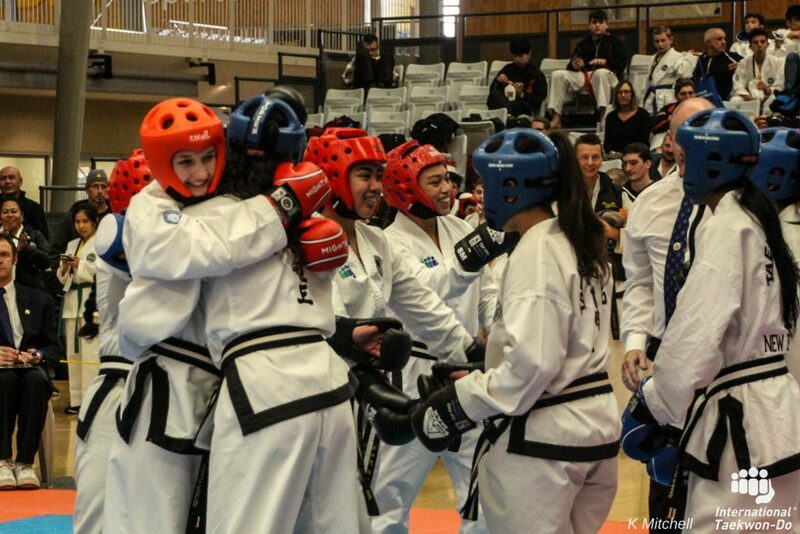 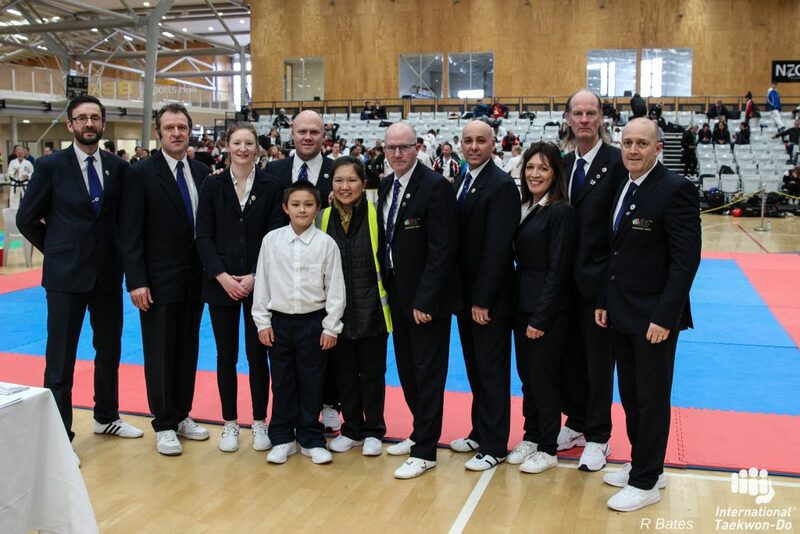 Wellington has just hosted a very successful Oceania Taekwon-Do Championships. 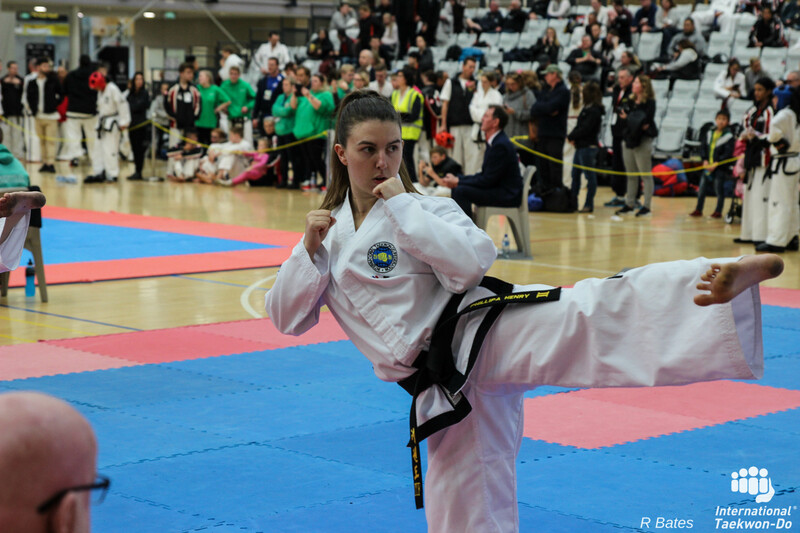 378 competitors from New Zealand and Australia competed in a range of individual and team events, including patterns, sparring, special technique (flying kicks) and power breaking (board breaks). Counties Manukau took out the best region award with 54 gold, 50 silver and 56 bronze medals, and Paul M Papakura was best overall club with 18 gold, 17 silver and 16 bronze medals. 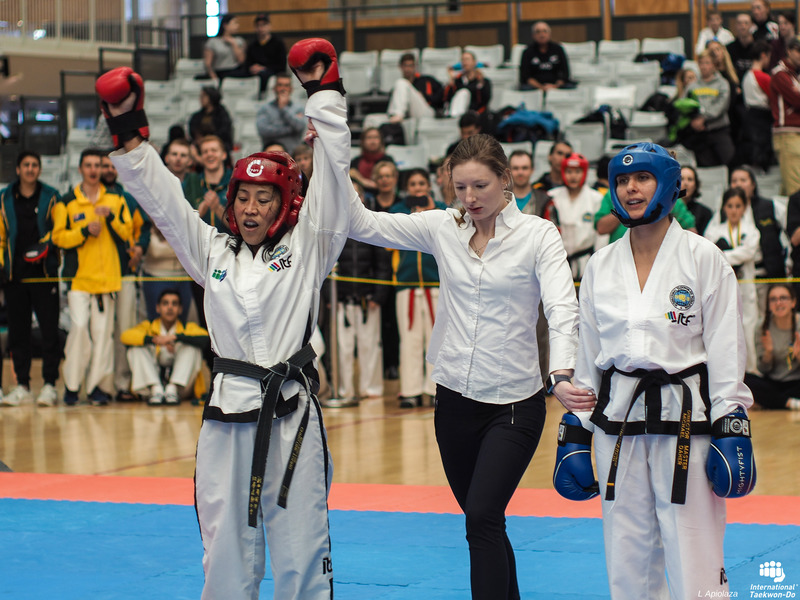 A huge thank you to the organisers, officials and other volunteers who made the event not only possible, but outstanding.